KD Chem-Pharma consists of two organizations, one is KD Chem-Pharma and the other is Onasis Healthcare. 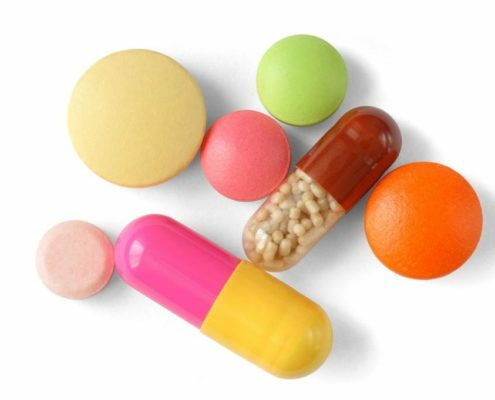 KD Chem-Pharma is a specialized producer and supplier of nutraceuticals in the form of finished products like tablet, softgel, capsule and powder. KD Chem-Pharma also undertakes research & development for providing tailor made solution meeting customer needs and expectations. Onasis Healthcare is doing his best to provide customers in-depth market information and global trends to synergies marketing needs of organization and helps in decision making, which enables our customers to make a right decision for their future success. Onasis Healthcare supplies finished pharmaceutical products and pharmaceuticals raw material by using their wide network & expertise. All this has opened up completely new area of partnership and co-operation extending for beyond supply of individual materials. 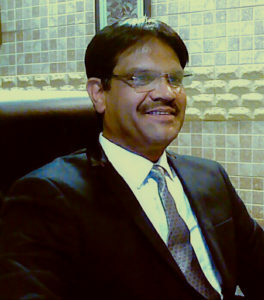 KD Chem-Pharma had humble beginning in 1996, as a small manufacturing company at Ahmedabad, India. 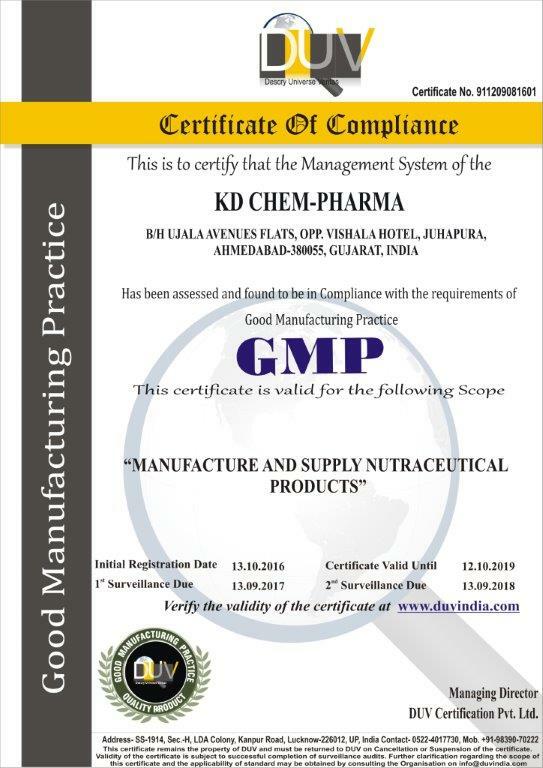 Today, KD Chem-Pharma is one of the leading manufacturers of various types of Nutraceutical Formulation, Pharmaceutical Ingredients and Pharmaceuticals Formulation. KD Chem-Pharma understands the customer needs and develops tailor-made highly specialized Nutraceutical Products using advanced technology. 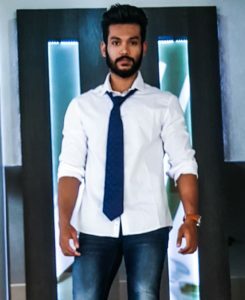 KD Chem-Pharma is synonymous with progress, backed by technocrats and business professionals who for years have been dedicating their efforts in pharmaceutical advancements. Now they are redefining an industry standard marked by integrity, insight, and innovation. Our company motto is Life Changing, Life Enhancing, Natural products. KD Chem-Pharma seeks long-term customer relationships that encourage exchange, input and development. Our goal is to set the industry standard in honesty and innovation. We are constantly looking at new products and ideas and welcome inquiries on any nutritional subject of need. Our vision is to be a leading nutraceutical and pharmaceuticals company in India and to become a significant global identity by the turn of the decade. For KD Chem-Pharma, “Quality Health Care” is a mission by itself. 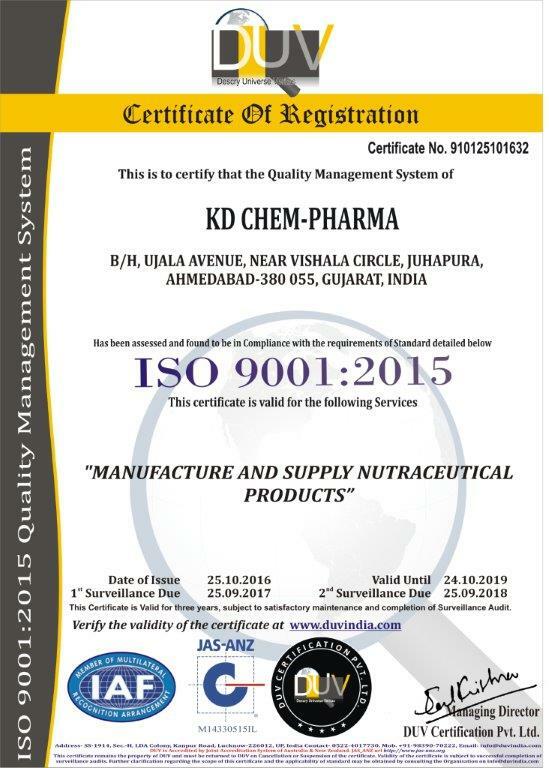 This is born out by KD Chem-Pharma’s sheer dedication to manufacture top quality products through continuous product development, which will remain its endeavor and eternal commitment. 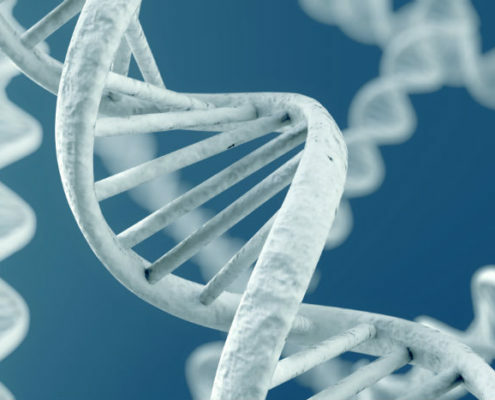 Through research, we offer better and customized solutions that satisfy the customer needs and expectations. KD Chem-Pharma has one of the most sophisticated laboratories, which facilitate client-specific application. Company is committed to design, manufacture and supply nutraceutical products conforming to international standards as per customer specification in order to fulfill their requirements for performance, reliability and safety at the optimum cost. 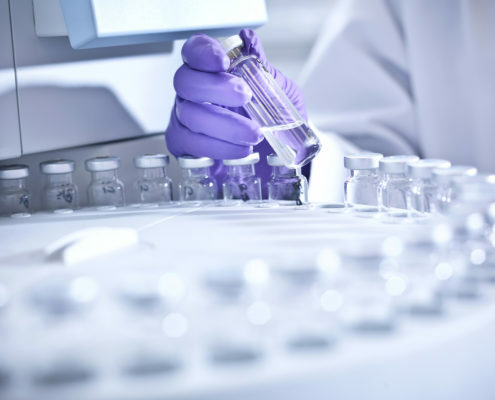 KD Chem-Pharma has long recognized that providing exceptional quality products and customer service are keys to success in an exacting marketplace. As part of our commitment to exceptional quality, we brand our products with clean and transparent labels. 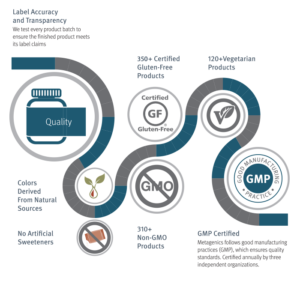 From gluten-free to non-GMO, we aim to deliver clear and accurately labeled nutritional solutions to meet every patient’s health needs. 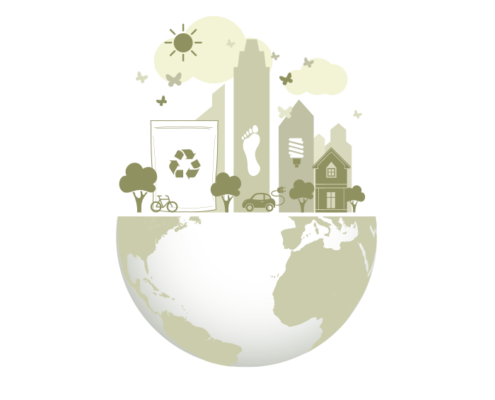 We are committed to supporting our global community and doing our part for a sustainable future. We are committed to supporting our global community. Donations from KDChem Pharma support 100,000 children annually. KDChem Pharma partnered with Families Forward to donate more than 150 boxes of food in 2015. The donation fed more than 900 families a Thanksgiving meal. 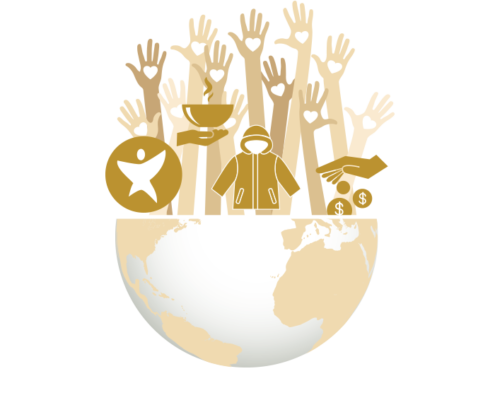 Partnered with One Warm Coat to donate enough coats and funds to warm more than 6,700 families across North America. Over 200,000 nutrition bars were donated to charitable organizations to help in the fight against hunger.